Duk Mi (Park Min Young) lives a double-life. By day, she is the respected curator of an art gallery, but by night she secretly obsesses over a boy group idol named Shi Ahn, even running a fansite about him. Her obsession with the idol has already ruined several personal relationships. 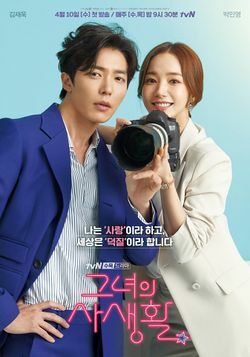 When a new director of the art gallery, named Ryan (Kim Jae Wook), discovers her secret, he is intrigued. 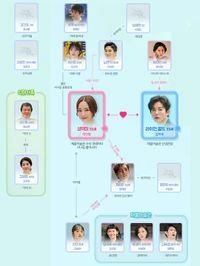 The drama is based on the 2007 novel Nuna Paen Datkom (누나팬닷컴) by Kim Sung Yun (김성연).